The GoFree Uganda children’s cycling program creates opportunities for fun inclusive physical cycling and learning activities. Children learn how to ride a bike and the principles of safe cycling. The inclusive cycling Physical activity helps improve concentration and behavior, having a positive effect on a child’s ability to learn. 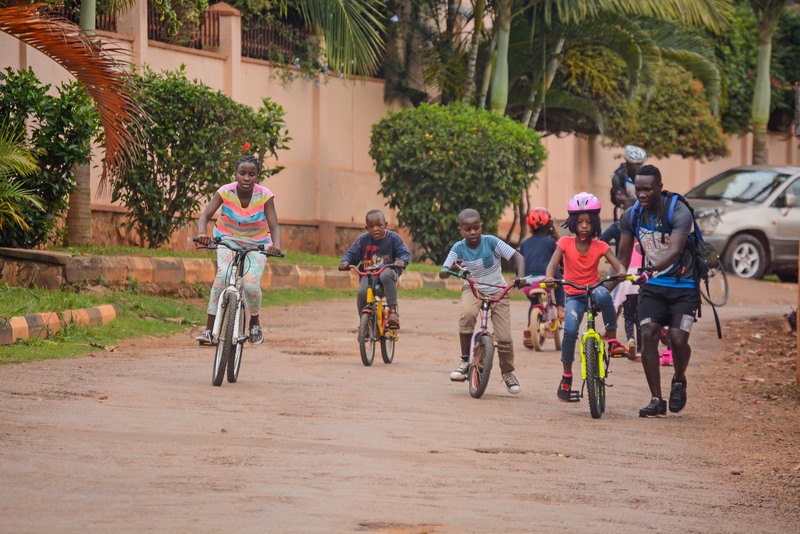 The magic of the GoFree Uganda Children’s program is that, besides being fun and engaging for children, it builds confidence and self-esteem; Children learn cycling skills among challenging skills of bike riding, and receive bike safety lessons. More importantly, children develop high self-esteem, confidence and independence. The GoFree Uganda Children’s cycling club program breaks the cycle of inactivity habits, social isolation and low self-esteem. It helps children get back to the basics of fitness with fun, simple, sustainable skills they can take with them throughout the rest of their lives. Our sessions are facilitated by mindful and highly experienced cycling trainers/coaches with enormous knowledge and experience in cycling and conducting inclusive cycling learning sessions. For schools and communities we offer inclusive well tailor-made cycling lesson packages guided by a holistic cycling curriculum. Building on the core excitement of riding a bike, the Children’s cycling program helps children to build emotional strength through social inclusion as well as physical strength through cycling and added fun exercise. 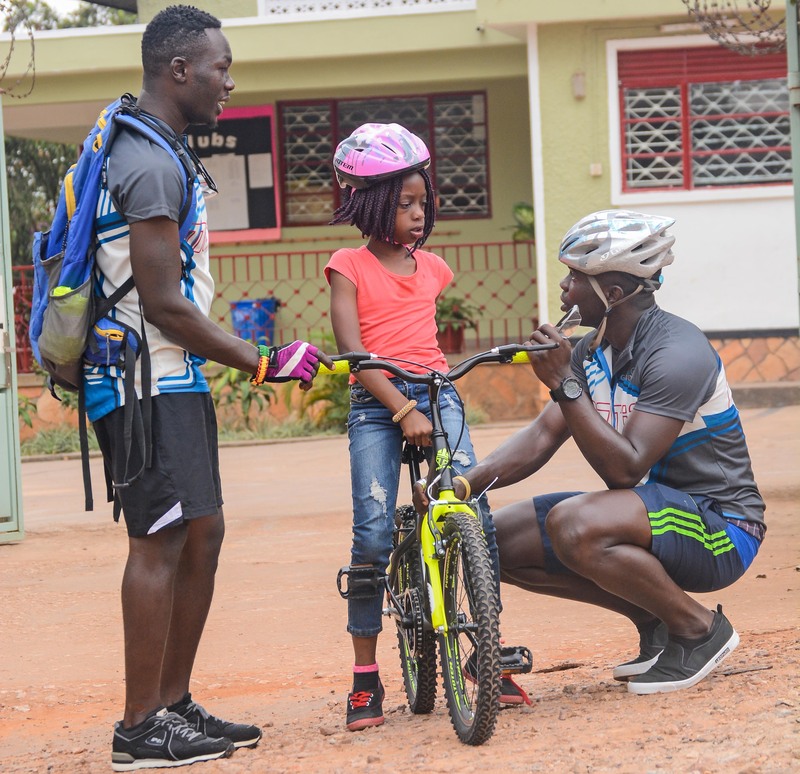 The GoFree Uganda Children’s cycling program is designed to supports schools and communities to educate their students and children to build a foundation for lifelong physical and emotional well being and shaping a supportive environment where students and children can thrive. We have the capacity to conduct cycling lessons at school premises or community at any agreed space. Our team will come with accessories/equipment and carry out the sessions. Our principle is to ensure that all children are inclusively engaged per any active cycling session. Physical activity improvement: By making bike-riding fun, social, and safe, cycling children get hooked on a healthy social and fun activity. Personal growth improvement: The Children’s cycling program helps children feel self-reliant and improve their confidence, self-esteem, and sense of well-being. Social growth improvement: The children’s cycling program gives kids an opportunity to socialize with other children in a positive, social, and non-competitive safe and healthy physical activity. 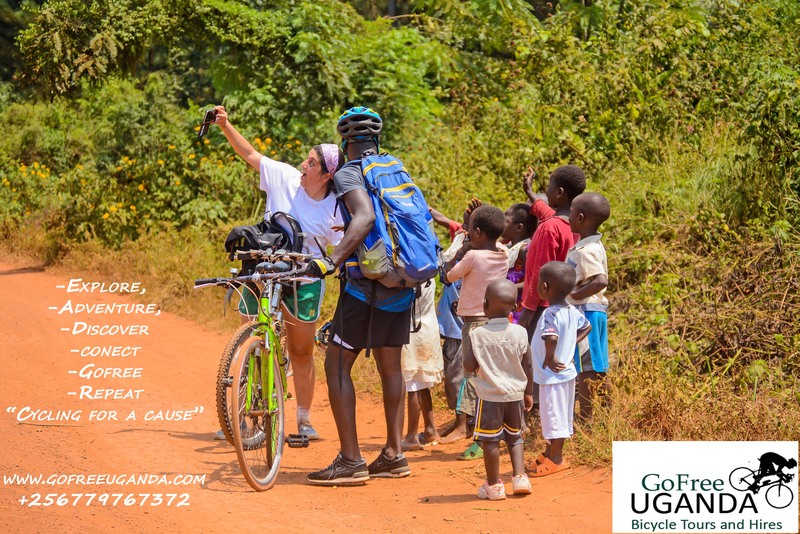 Benefits of the GoFree Uganda cycling program for SchoolsSchools receive a proven program conducted by seasoned cycling trainers and coaches that helps them to successfully incorporate a wellness cycling program into their physical education classes. Educate and instill in children positive, safe, and active lifelong habits. Enable children to master new skills and increase their self-confidence. Create an environment where mentoring can thrive. Provide opportunities for children to make friends. Benefits for the CommunitiesOur program has the unique power to knit a community together in support of our children. Community stake holders all connect with one another and with students to help communicate the importance of a healthy lifestyle. Friendships flourish, forming mentoring relationships children can count on when they need support.